This page compiles background information concerning BIOFECTOR activities, and also external links for information related with Bio-Effector Research. legislation to reduce the use of mineral fertilisers. 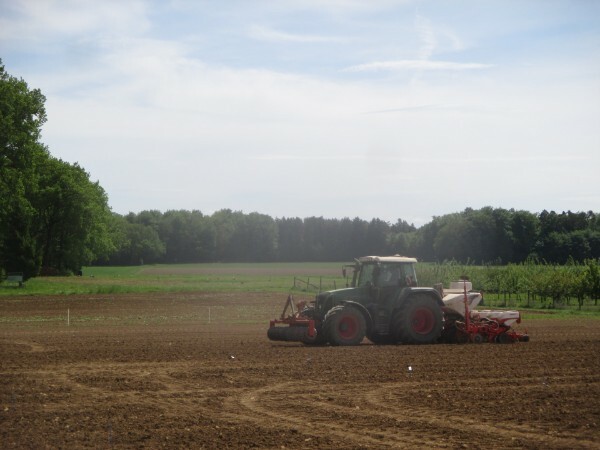 As one of the first activities, BIOFECTOR starts the installation of a public data base, collecting information on commercially available bio-effector (BE) products, as an information guide for farmers and scientists and a platform for producers to present their products, including also independent evaluations concerning the efficiency of the respective BEs. However, the ambitious goal of a complete and reliable database can only be achieved in close cooperation with producers and distributors of bio-effector products. Therefore, we would kindly like to invite all producers and distributors to participate in this project. More information and a questionaire required for the registration of BE products for the data base are available as downloads below.